Did you ever think it would be such a struggle to get pregnant? It doesn’t have to be a struggle any longer. Let’s get you knocked up a faster, easier, healthier and more affordable way! 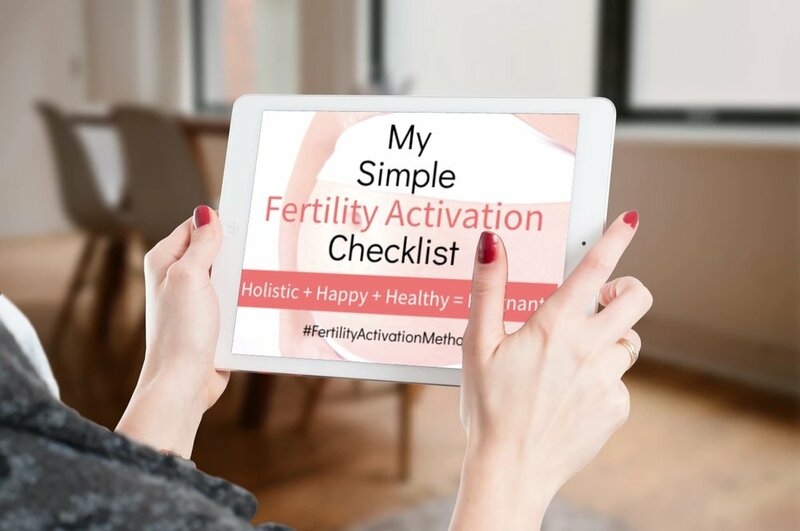 Want my simple Fertility Activating Checklist to make sure you’ve ticked all the right boxes to conceive your baby the faster, healthier, easier + more affordable way? Want my proven plan that helped hundreds of my clients conceive their beautiful babies? Then get on the waitlist for my online program, Fertility Activation Method.